Our final bin of the summer season! It is so hard to believe how fast the season has gone and how much delicious produce we have delivered and tasted. I don’t know about you but we tried a lot of new vegetables we had never had before and loved! We hope that all of our summer customers have enjoyed their bins! There are a few spots available for fall if you are still interested! Check out our page here. 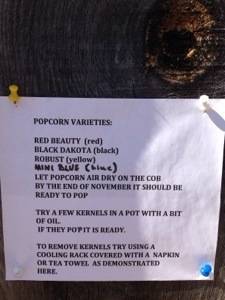 This week our bins included popcorn. It intrigues me greatly. Below are the directions. The rain and weather has been an exceptional blessing to our farmers! The harvest has been great and bountiful and our CSA members have certainly benefited!!!! This weeks bins were packed full of awesome fall goodies!! 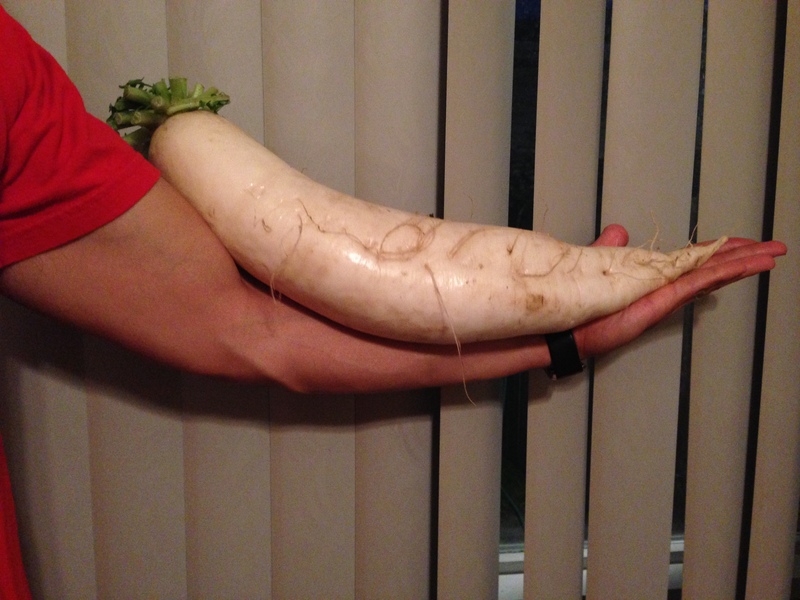 Check out the size of this winter turnip! !